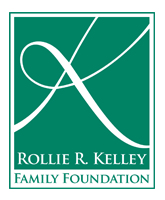 The Rollie R. Kelley Family Foundation welcomes you to our website. 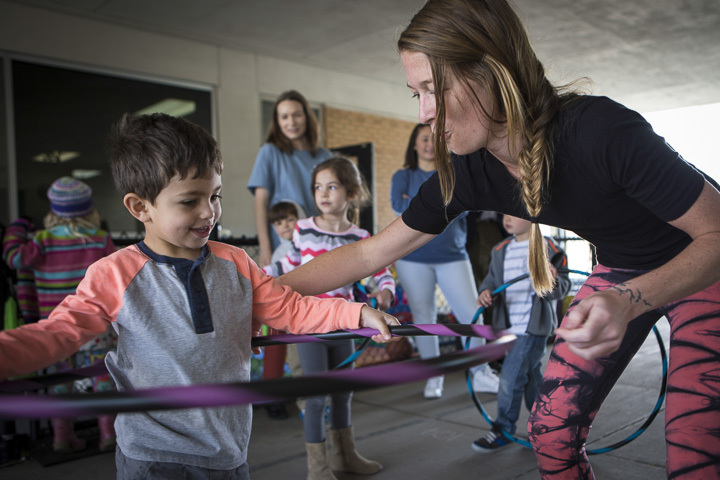 Though our hearts are partial to the children, we ultimately look for diverse outreach programs. We are interested in serving all Coloradoans and encourage you to consider obtaining a grant from our foundation.